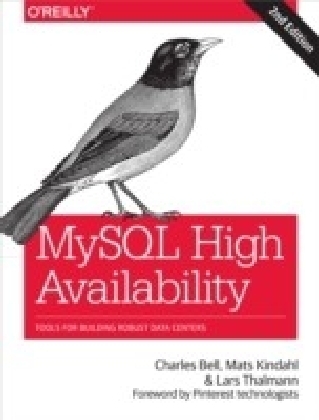 MySQL is the world's most popular open source database. MySQL is designed for speed, power, and flexibility in mission-critical, heavy-use environments and modest applications as well. It's also surprisingly rich in features. If you're a database administrator or programmer you probably love the myriad of things MySQL can do, but sometimes wish there wasn't such a myriad of things to remember. 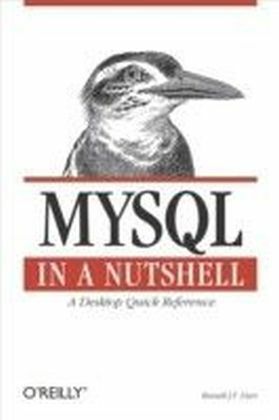 With MySQL in a Nutshell by your keyboard, you can drill down into the full depth of MySQL's capabilities quickly and easily.MySQL in a Nutshell is the indispensable desktop reference to all MySQL functions. Programming language APIs for PHP, Perl, and C are covered, as well as all the popular MySQL utilities.This invaluable resource clearly documents the details that experienced users need to take full advantage of this powerful database management system. 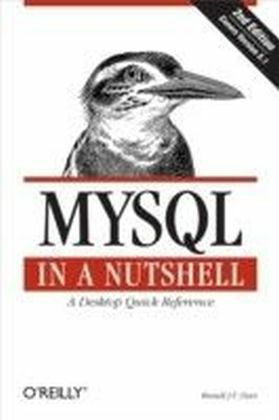 Better yet, this wealth of information is packed into the concise, comprehensive, and extraordinarily easy-to-use format for which the in a Nutshell guides are renowned.In addition to providing a thorough reference to MySQL statements and functions, the administrative utilities, and the most popular APIs, MySQL in a Nutshell includes several tutorial chapters to help newcomers get started. 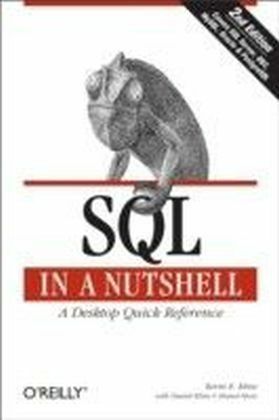 Moreover, each chapter covering an API begins with a brief tutorial so that, regardless of your level of experience in any given area, you will be able to understand and master unfamiliar territory.MySQL in a Nutshell distills all the vital MySQL details you need on a daily basis into one convenient, well-organized book. It will save you hundreds of hours of tedious research or trial and error and put the facts you need to truly tap MySQL's capabilities at your fingertips.